Tech bloggers, including ourselves, have been buzzing hard about the hush development of an Apple television set for quite some time now. While the Apple TV set top box has been quite successful, it still requires a non-Apple piece of hardware to operate. Well, according to some whispers overheard on Barrons, those days may be drawing to a close. 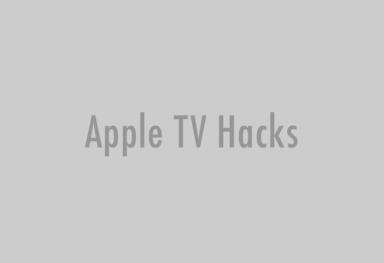 Apparently Apple is deep in conversation with cable operators about a new TV product. While they haven’t been any more specific then that, chances are they aren’t talking about making a smaller Apple TV to match the iPad mini that launched so successfully. The only real option is an Apple HDTV that comes with built-in internet connectivity and deals with the larger cable companies. According to a new report from Jefferies & Co.’s analyst James Kisner, Apple wouldn’t be talking to these companies if its product release was anything but “imminent”. Basically, the networks are playing ball because they know any Apple television would be immensely popular, meaning additional data requirements on all of the major broadband networks and some serious infrastructure work. Naysayers declare this could just be a conversation about additional streaming services, and remind excited parties that Apple themselves have continuously turned away questions about a pending TV release. For starters, Apple has already steered analysts away from the notion that it will have something to say about a TV solution soon. 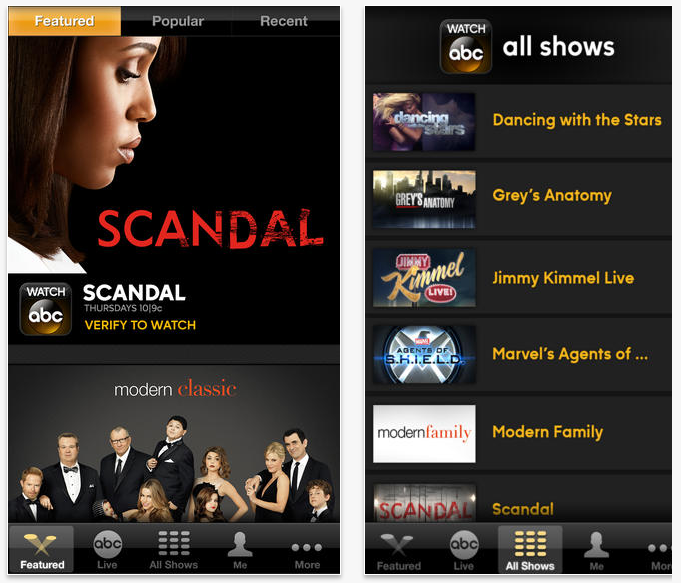 More important: If Apple were close to launching a new service, it would almost certainly be in touch with TV programmers about new arrangements, and we haven’t heard anything along those lines. In other words, there are still a lot of missing pieces here, and while a major cable provider running what-if scenarios on a rumored Apple product is certainly interesting, it’s not necessarily a trumpet fanfare announcing its imminent arrival. 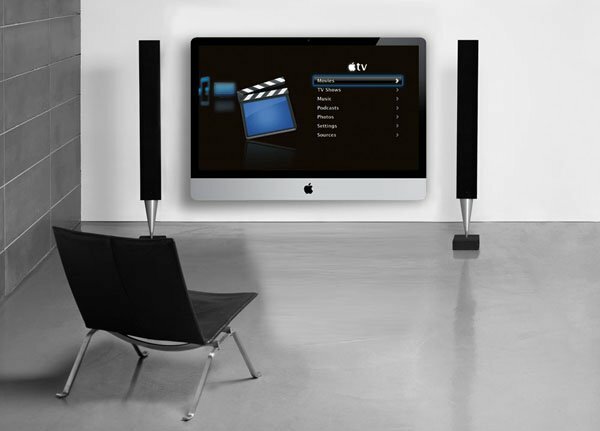 Be sure to follow us on Facebook, Twitter or Google+ for the latest updates on the rumored Apple TV set.